NAMS announces new menopause app. The North American Menopause Society (NAMS) has launched a free iPhone/iPad App to help women work more closely with their doctors. MenoPro guides users through treatment decisions for a variety of symptoms, including hot flashes, night sweats, and vaginal dryness. Furthermore the app considers your personal preferences, such as your choice between hormonal vs non-hormonal options. 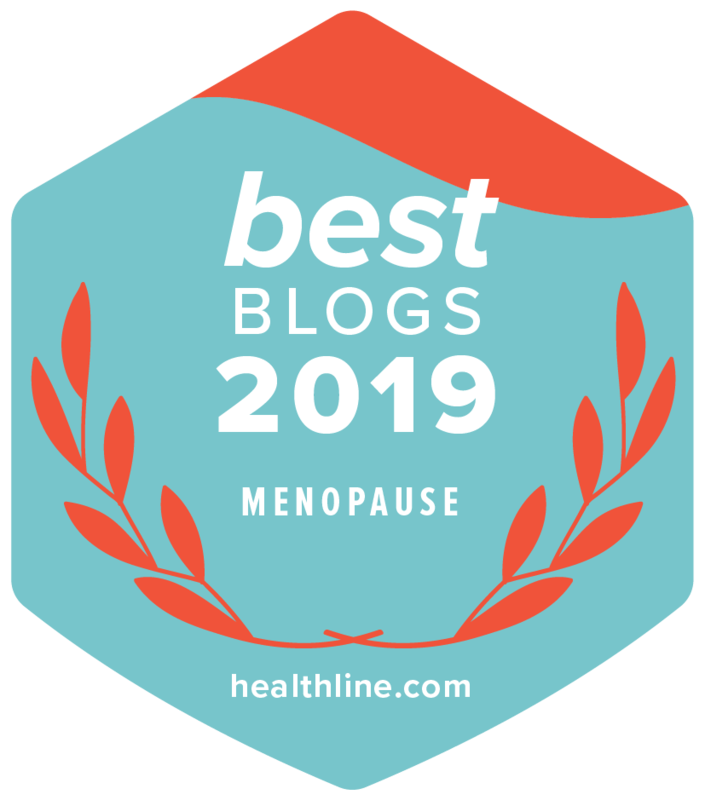 This is a major step forward in the relationship between women and their doctors regarding menopause.